Rhoda Mammau is a Mennonite Midwife with a past so dark and secretive that she struggles to isolate herself from the world even more than her Mennonite community deems appropriate. Her isolation from the world is infinite, as she delivers life into the world, but refuses to have a life for herself. A strong, godly woman, she struggles to overcome the demons of her past. 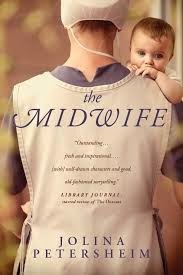 The Midwife was as unexpected as it was heart wrenching. There were twists and turns throughout, some predictable, some that just came out of nowhere and make you gasp with surprise. I adored this book and put off finishing it, because I didn't want to end. There are no true antagonists or protagonists, these are characters that have the everlasting dimensions of real people, with all of their emotions and complications and beautiful flawed characters. This one is worth reading and re-reading, it creeps up on you and takes hold of your heart and your mind. Disclaimer: A copy of this book was provided to me free of charge from the publisher for review purposes only. Absolutely beautiful, Rhiana; thank you for taking the time to craft such a wonderful review! I appreciate it very much. Best wishes on your own writing! Thanks for sharing this book - I hadn't heard of it, but it sounds very good! Stopping by to check out your site and I'm glad I did. A book review; I love to read! Frugal living; so into that too. The Midwife sounds good. I'll put it on my list. Have you read the Birthmarked series? It's a young adult but I liked it and the protagonist is a strong female who is a midwife. So glad I joined SITS. Have a great day. Looking beautiful outside!! This sounds like an intense read! Thanks for sharing your review. Coming from Booknificent Thursday! I'll add this to my wishlist. 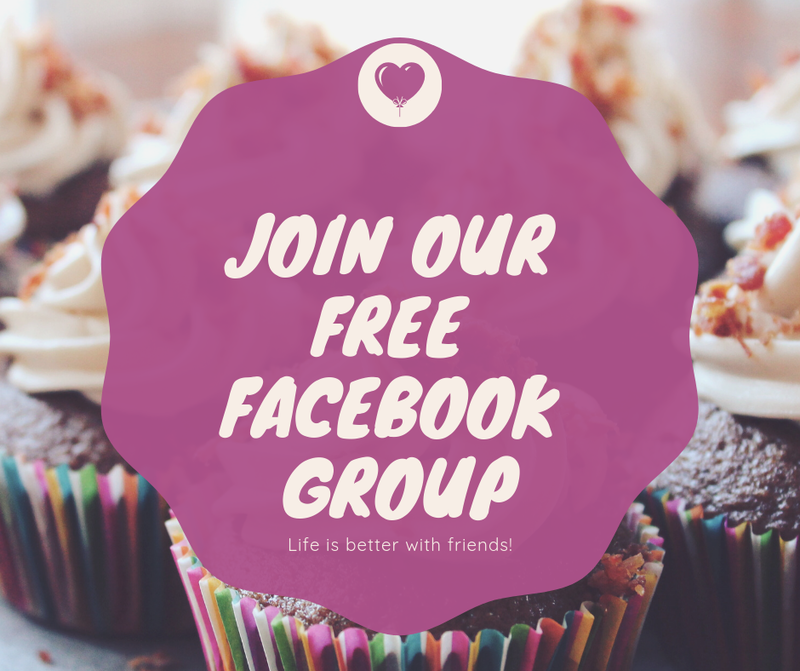 Thanks so much for linking up at the Homemaking Party! I'm intrigued at the idea of no protagonists or antagonists. Thanks for sharing this at Booknificent Thursday. Hope to see you again soon!